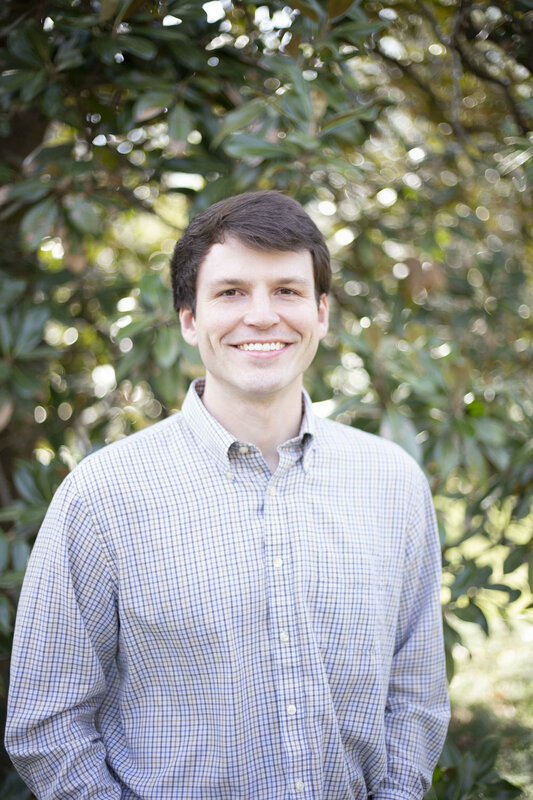 Originally from Charlotte, Matt is a 2012 graduate of UNC (BA, History and Religious Studies). While in Chapel Hill, Matt was involved with several groups on campus including Greek Life campus ministry and the Buckley Public Service Scholars program. After UNC, Matt went to seminary at Duke (M.Div. ‘16), remained active in his church (Holy Trinity Anglican Church, Raleigh) and was ordained in the Anglican Church in North America. Matt is recently married to his better half, MaryMac. In his free time, he enjoys hiking, Southern fiction, following Cubs baseball and of course, cheering on the Heels. He has been dreaming about something like the Study Center at UNC since his sophomore year and is excited to be a part of the team!